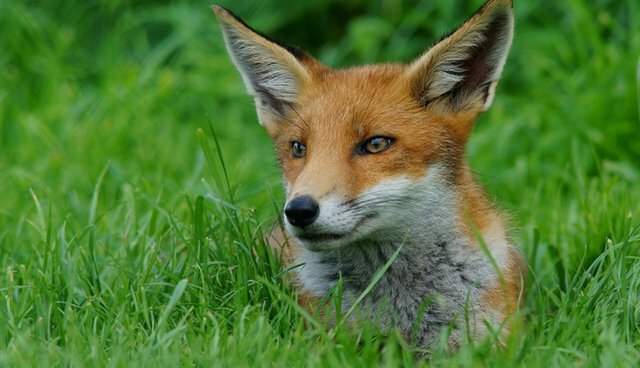 The clothing giant Gap is well known for its choice not to sell fur products. Last December, it even announced it was taking angora off its shelves after concerns from animal welfare activists. Update: We're suspending placement of orders using angora & investigating further. We take animal welfare seriously. Thanks for speaking up. But apparently this isn't true of all products that Gap profits from. In 2006, the company launched its franchise Piperlime, a chain that offered private-label and branded apparel, jewelry and handbags. Piperlime offers several items that feature real fur. Fox, mink and rabbit are among the furs offered. 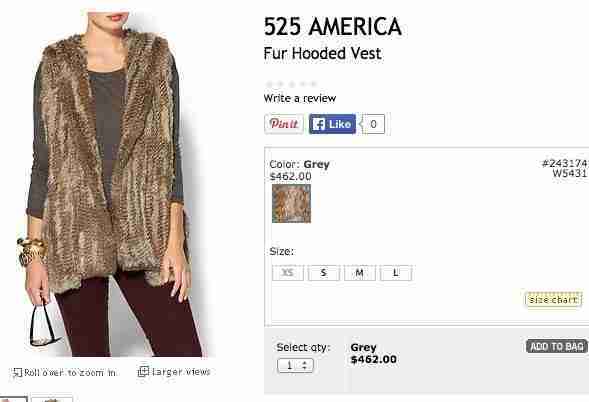 The profit of Gap, Inc. includes that of its subsidiaries - meaning that Gap profits off fur sales, despite its pledge to "ethical sourcing." While they aren't strictly violating their pledge, some animal advocates say the sale of fur contradicts their goal to sell ethically sourced products. "Gap Inc. is committed to the ethical sourcing of our products, which includes the humane treatment of animals. We prohibit the use of angora and real fur in products designed by or manufactured for Gap Inc. brands. The items referenced in the petition are not products manufactured by Gap Inc. or one of our brands. Our animal welfare policy covers our products, while other designers and brands follow their own policies." It is appalling that retailers like Piperlime are willing to capitalize on the needless suffering of innocent creatures just to make a profit. I am normally a big fan of Gap, but if Gap Inc and Piperlime think they can get away with selling these products of misery, they are wrong. Animals in the fur industry are often kept in poor conditions and suffer painful deaths so their fur can be harvested. See this page for more information about the fur industry.